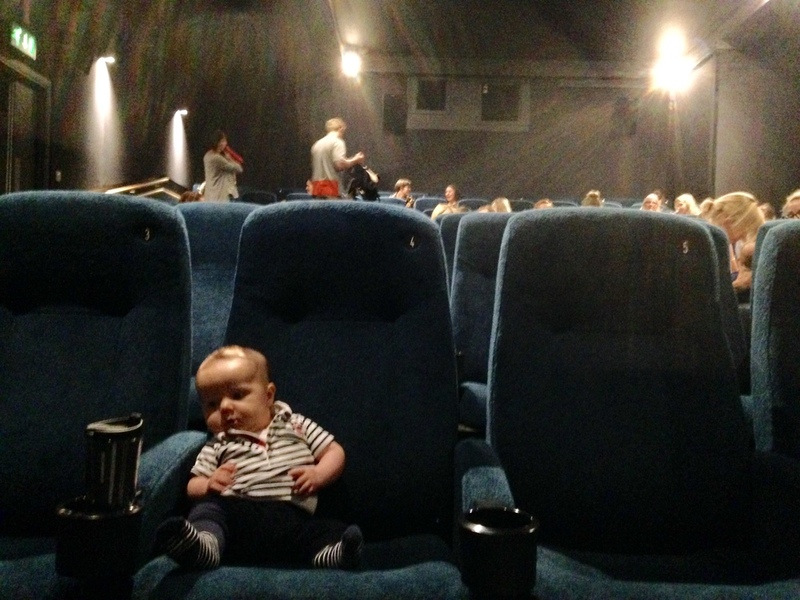 We loved it because…At first it feels slightly surreal to be in the cinema with your baby. It may be a hobby you miss since having your little one, but going to the Big Scream can work as a compromise. The humming of baby goos, gaas and if we’re honest, some screaming, blends into the background once you get used to it, and you're really able to concentrate on the film. The screening starts at 11am, so try to time it for a big feed when you arrive and then keep your fingers crossed that the big feed is followed by a big sleep. We also felt it was a treat to have a full two hours of cuddling our babies! We’re so often out and about with the children in the pram, so it was lovely to get some (slightly selfish) quality Mummy cuddles. When to go… It’s best if you can get to the Picture House the day before the Big Scream, to avoid the huge queue that appears on the day. When you’re already desperate to keep your baby calm, knowing the long stretch of time you have ahead during the film, a queue is the last thing you need. Top tip… Get a seat at the end of an aisle. Throughout the duration of the film it’s more than likely your baby will need a nappy change, tummy time on the floor or a jiggle in your arms (or all of the above! ), so being able to jump out into the aisle easily is really handy. As as aside, you’re not allowed to take prams into the screens (the cinema foyer converts into a huge buggy park!) so having the floor space around your seat is really useful for all of the usual baby paraphernalia. We visited the Picture House in East Dulwich, but they are also in Greenwich, Clapham, Brixton, Stratford, Notting Hill Gate, Hackney and many more regions outside London. See their website for full details.